The first week of August has come to an end and it has rained every single day since the beginning of the month. Why hello British summer, so nice of you to join us! (Said no one in the past 7 days). To be fair, I do like me some precipitation. Not only does it provide much needed moisture in my garden, it also proves to be an excellent topic of conversation when you are a) trying to break the ice with someone and b) need a filler for an awkward silence. Very handy indeed. If it continues like this however, it does mean that my summer dreams of cooking up seekh kebabs, paneer tikka, afghani chicken, masala corn on the cobs & tandoori tiger prawns (I have been compiling this list since January) on the BBQ, are well and truly over. 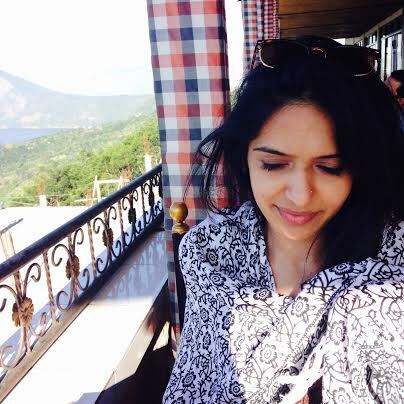 It’s not all bad though, monsoon season in India results in comfort food galore (there is always a silver lining!). For me, comfort food stems from simple dishes done well. 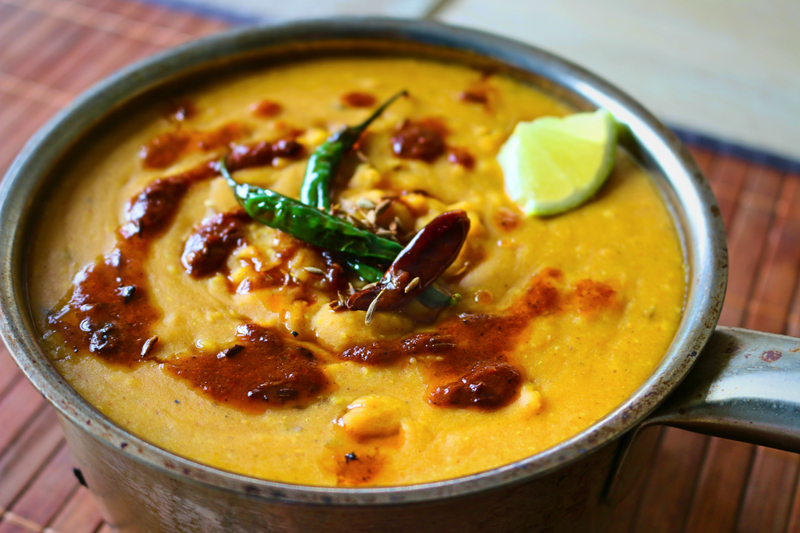 That brings me to today’s recipe of Tadka Dal. 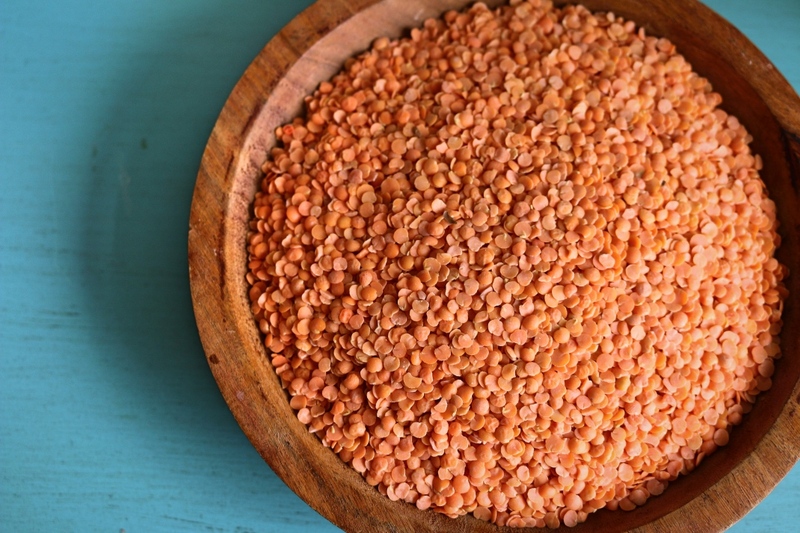 A buttery & spicy classic lentil dish that is super simple but oh so delicious. 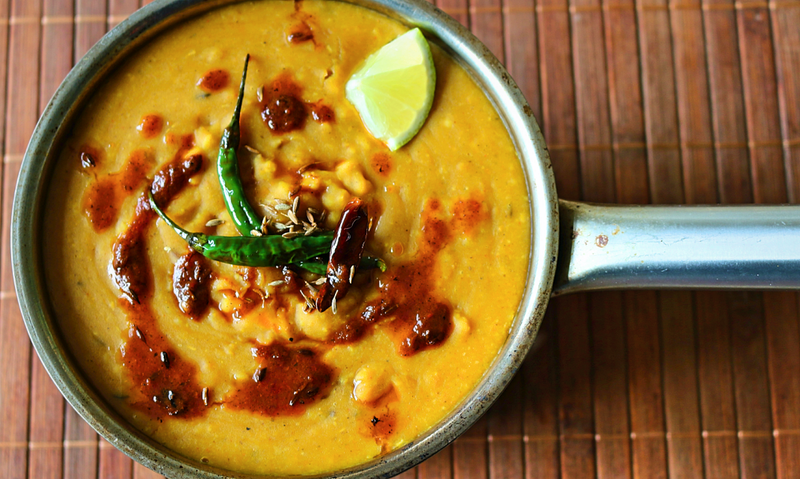 The word “tadka” refers to the tempering of spices in oil which is then added to the cooked lentils. My tadka calls for ghee, cumin, ginger & garlic which works wonders to add the perfect amount of richness, heat and flavour all at the same time…that is of course in my humble opinion! When you make this recipe, I urge you to devour with rice or chapatis and eat with your hands. That’s right….stay away from the spoon people! The satisfaction shoots up to another level. Believe me. I hope you enjoy it – keep me posted on your thoughts! Wash lentils thoroughly. If you have a pressure cooker, add enough water so it is approximately 2” above the level of the lentils along with the turmeric and salt. Once the first whistle goes off, reduce heat to low and cook for 6 minutes. Then remove from heat, keep the lid on and allow steam to escape naturally. If you do not have a pressure cooker, place washed lentils in a pan along with salt and turmeric with 5 and cups of water. Once the water comes to a boil, reduce heat to bring to a simmer and a place lid on the pan. Simmer for 30-40 minutes until the lentils are soft and tender. If the water reduces before the lentils are cooked, you can add more. Whilst the lentils are cooking, heat the ghee/oil in a separate pan. Add cumin seeds, and asafoetida. When they begin to sizzle, add the onions along with the salt. Cook for 4-5 minutes until translucent and then add the garlic and ginger. Allow to cook until golden in colour. Now add the passata along with the chilli and cook for a minute. Lower the heat slightly and add the garam masala, paprika and amchur. Mix well and cook for a further 2-3 minutes until you see the oil begins to separate from the masala at the edges. Remove from heat. Once the lentils are cooked, add them to the masala sauce along with the water they were boiled in. Mix well and bring to a boil. If you think the dal is too thick you can add a little more water. Garnish with the fresh coriander. Taste for salt/chilli and adjust accordingly. Amchur adds tangy-ness. 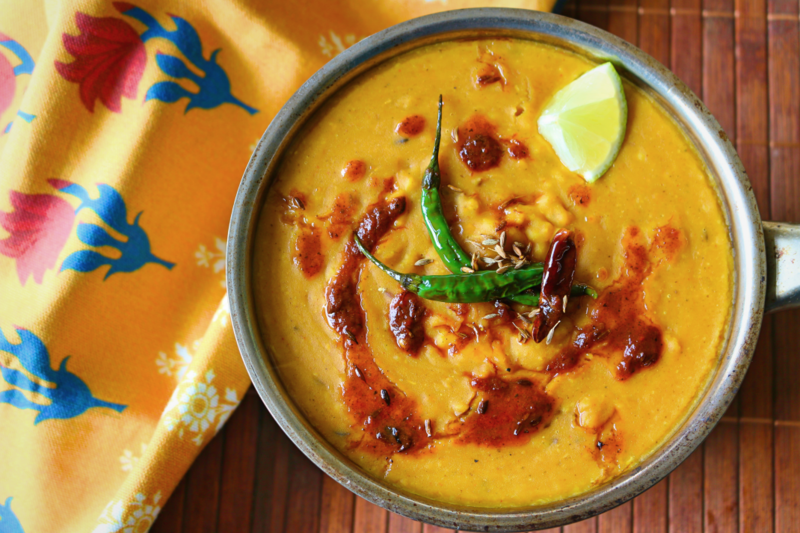 If you feel the dal is lacking slightly when you try at the end, add a little more! Remove from heat. I have mixed two lentils here but you can use just one if you prefer. The masoor and yellow split moong variety do not need to be soaked before hand and cook quickly!